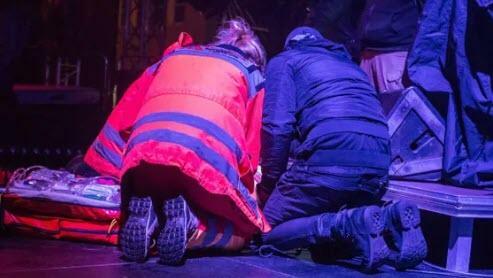 The outspoken liberal mayor of the northern Polish city of Gdańsk, Paweł Adamowicz, died today after being stabbed on stage in front of thousands of people during a charity concert. The suspect, who was released from prison last month after serving a sentence for bank robberies, was immediately detained. According to police sources quoted by Polish news broadcaster TVN24, the assailant is understood to have been planning the attack for some time. 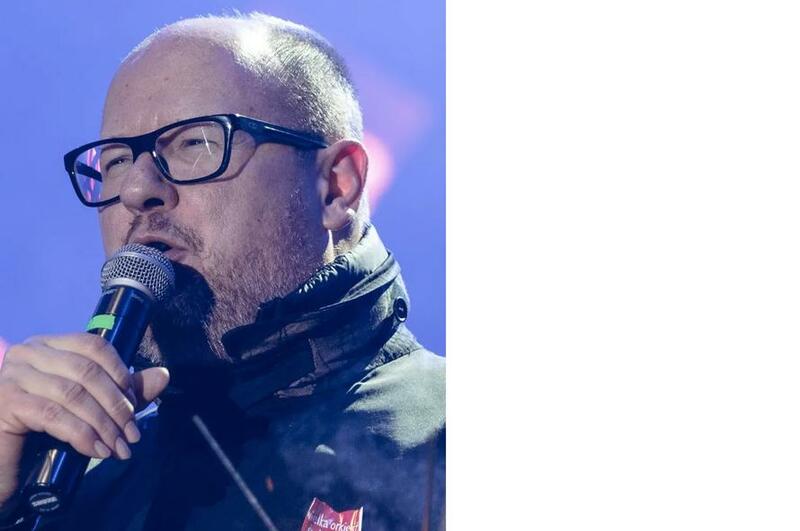 Adamowicz was a powerful liberal voice in a country that has been governed by the rightwing Law and Justice party since 2015. He is best known in Poland and internationally as a staunch supporter of LGBT rights and the rights of migrants and refugees during a period of rising anti-migrant sentiment. “I am a European so my nature is to be open,” Adamowicz told the Guardian in 2016. This is the first assassination of a high-ranking Polish politician, while in office, since communism ended in 1989.